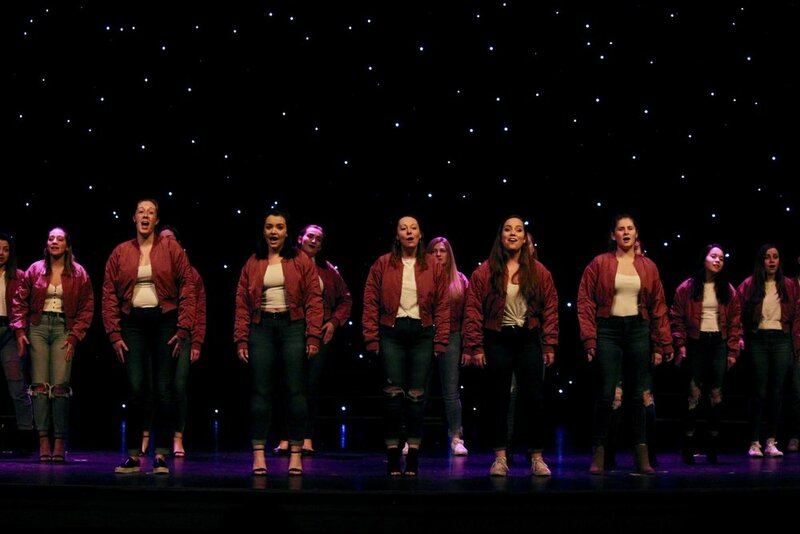 From Feb. 9 to 10 in the Nelly Goletti Theatre, the Marist Singers performed a medley of love songs for their annual Love In The Afternoon showcase. Every year, the Marist Singers choose a charity to donate proceeds from ticket sales and raffles to. This year, they chose the Anderson Center for Autism, a residential school for children with autism, located in Poughkeepsie. While community service is a big part of the event, it is also a chance to hear the Marist Singers’ latest work. The songs being performed include “Somebody to Love” by Queen, “Shallow” from the film A Star is Born, “I’m Amazed” by Paul McCartney, and many more. All songs are chosen by students and practiced mostly on their own time. Throughout the course of their three shows, the Marist Singers raised $4,500 for the Anderson Center for Autism.